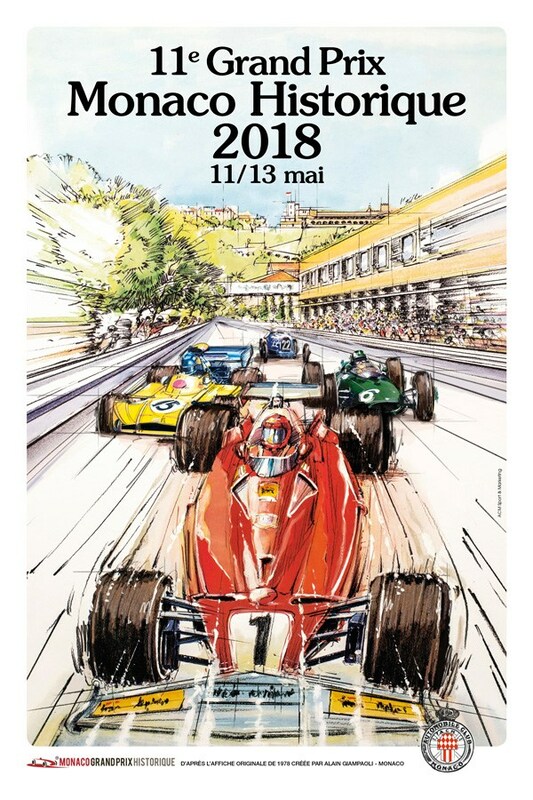 The Monaco Grand Prix Historique has been created in 1997 and takes place the two every year within the Principality. 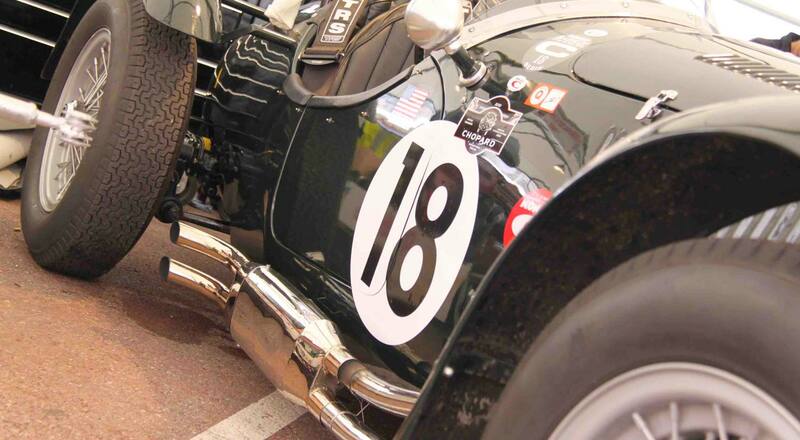 The most beautiful vintage and classic cars race on the same track as the one of the Formula 1 Grand Prix. In 2018 let’s contemplate these vehicles on Saturday 12th and Sunday 13th May.